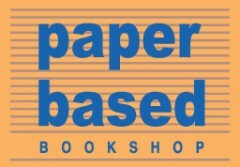 An Evening of Tea and Readings – Paper Based Turns 26! 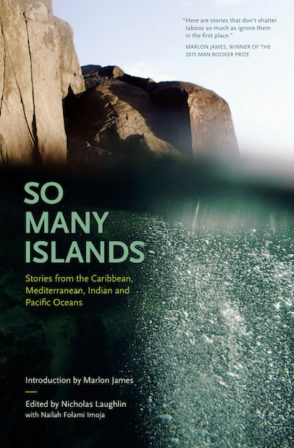 As March drew to a close, we celebrated the shop’s twenty-six years of existence and dedication to Caribbean literature in what has fast become one of our favourite ways: by supporting the rich, diverse talents of our own writing community. Providing a platform, as best we can, through which both fledgling and established writers may share their work with fellow lovers of language, remains our committment to the Trinbagonian arts: one we look forward to hosting on a regular, recurring basis. On March 23rd, we were lucky to have two readers of prose fiction, Rhoda Bharath and June Aming; and two of poetry, Abinta Clarke and Colin Robinson, treat the audience to selections of their work. These four writers share a special tenet: all are graduates of past Cropper Foundation Residential Workshop for Caribbean Writers Workshops. The attendees sat rapt through the orations, moved to both riotous laughter and quieter, introspective lulls of calm. We were also delighted to host a creative non-fiction reading from the autobiography of the late diplomat and civil servant Cuthbert Joseph, entitled The Life I Recall: Other Pathways to Human Development. Sections of the work were read by Legena Henry and Anthony Grey, pictured below. Publications in this steadily burgeoning genre of life writing serve to add new, wide-ranging dimensions to the ways in which stories of human experience may be told. Paper Based continues to be appreciative for the generous turnout at our Tea and Readings series events: and for those who couldn’t quite make it on March 23rd, fear not! After the vastly exciting extravaganza of the impending Bocas Lit Fest, you may depend upon future reading events in the calendar year. We thank the phenomenal writers of prose, fiction, and non-fiction alike who have graced the Paper Based podium, and look forward to discovering new, promising talent in the many Tea and Readings to come! Cuthbert Joseph’s autobiography (L) alongside Moving Right Along, an anthology of Cropper Workshop writing that includes stories by Rhoda Bharath and June Aming.